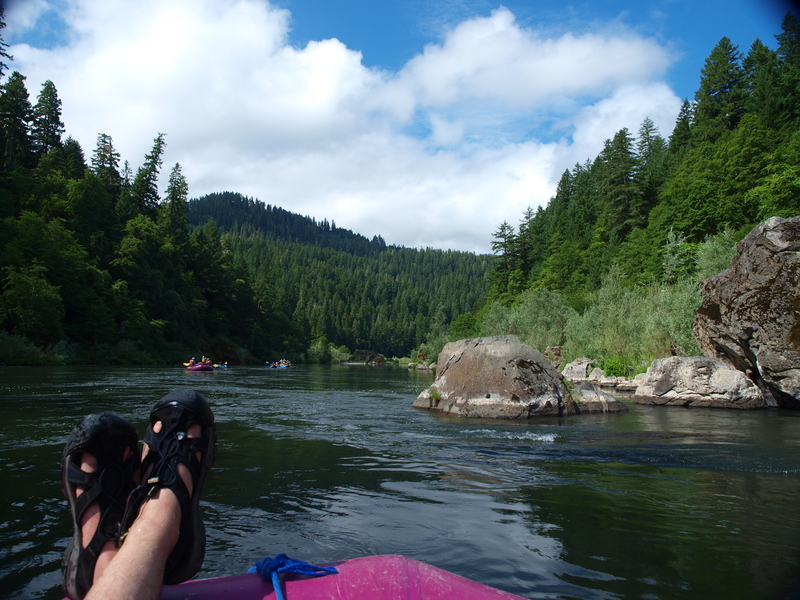 More from my recent trip on the Rogue River. This spot on the river was more about nap-tanning. 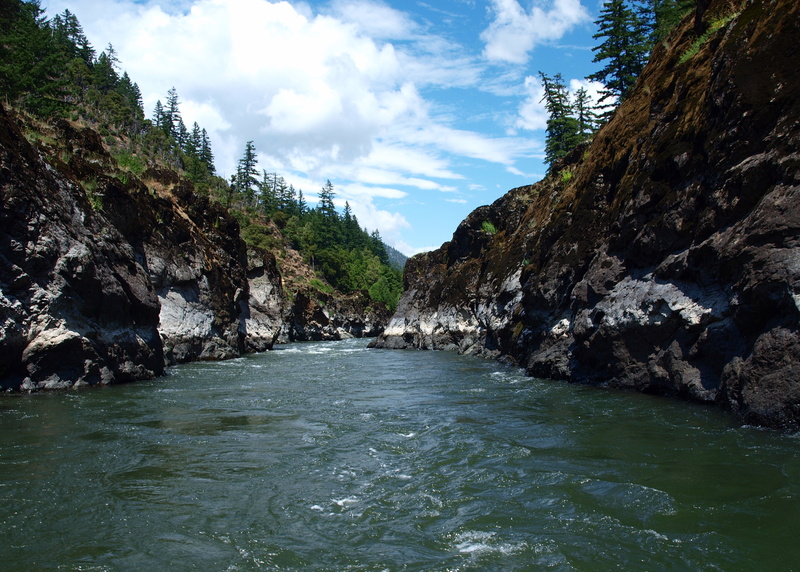 The Rogue River in southern Oregon is one of the original 8 to be included in the Wild and Scenic Rivers Act of 1968. Last week I spent 4 days and 3 nights rafting and kayaking it as part of assignment for Northwest Travel Magazine. The trip, courtesy of Rogue Wilderness Adventures, was almost indescribably beautiful and inspiring. Which is bad news if you’re a travel writer. This picture is a particularly scenic spot called Mule Creek Canyon. You can click on the photo for a larger view.